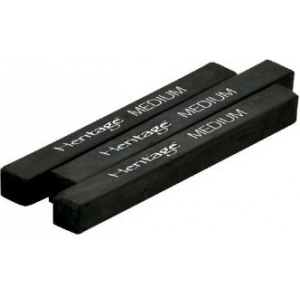 These high-quality natural willow compressed charcoal blocks are great for detail or broad coverage while drawing or sketching. * Blendable; they adhere well to drawing surfaces and can be used whole or broken into smaller pieces for shading. * Each stick is 5/16" square x 3" long.